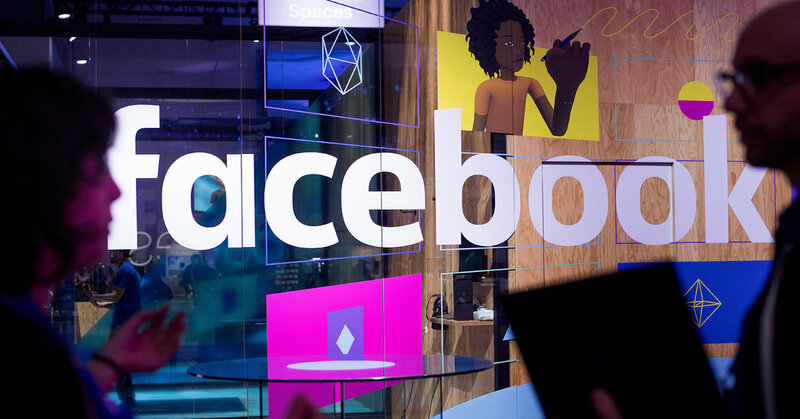 While Facebook said that it wanted people to spend less time “passively” viewing content, including videos, it also extolled the robust discussions that often accompany live video streams. And last week it said it was testing a product, called Watch Party, that will allow groups to watch non-live videos together. More generally, video content is “among the most shared and commented-upon content on the web,” said Mr. Winkler, who expects videos will now be given priority over text posts on Facebook. Facebook is changing its site after a year in which the company came under governmental scrutiny for its role in spreading misinformation and hate speech. Separately, the company said on Friday that it would highlight high-quality news on the site by allowing people to rank news sources that they saw as the most credible and trustworthy. Facebook Watch is a dedicated home for videos on the social network. Facebook makes most of its money from online ads — posting a net profit of $10.2 billion in 2016 — and has made it clear that it believes its future lies in video and video ads. Wall Street analysts regularly ask the company about its progress in attracting the hefty ad budgets that remain locked up in television despite cord cutting and the emergence of streaming platforms. Still, Facebook’s video tab, Watch, which was introduced in August, has been met with some skepticism. Publishers could also respond by migrating their videos to Watch, where Facebook could sell more of the pre-roll ads with sound that run before YouTube videos, said Ben Hovaness, executive director of digital activation at Omnicom’s Hearts & Science agency. “You can think of the Watch tab as Facebook trying to have its own YouTube inside of it,” he added. Mr. Dossett said he anticipated a broader transformation of what appeared on Facebook as the company focused on videos that inspired the active participation of its users, like live sports.